Tony shows how to tie a quick and high floating Elk Hair Caddis. 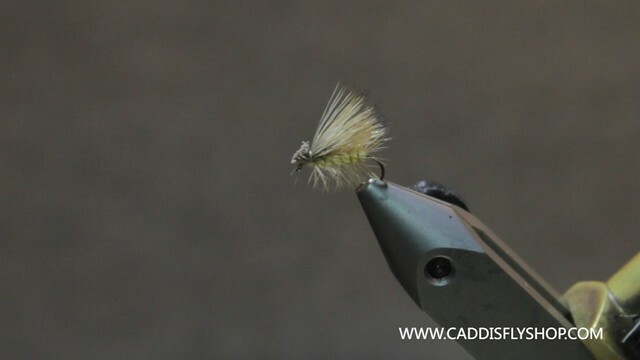 This simply fly can be tied in numerous colors and fishes throughout the season. Here are a few suggestions for our local waters.